We took a deep dive into the data to figure out what states can't find a job. Worst States For Jobs image available here. Have you been looking online for months and are coming up with...nothing? Applied to job after job and are resorting to choosing between offers that pay too little or are located in such an expensive area, you can barely afford rent? Perhaps it is not your degree that is making you face a tough job market, but rather where you are applying. In this article, Zippia brings you the top 10 worst states for jobs. We know that finding a great job can be difficult and great jobs don't just mean great job titles. When you look for the perfect job, you need to take many things into account, like the ability to save extra money to repay loans, the ability to make rent with your income, and the general job growth trend for advancement in your area. Did you do a double-take on our #1 best state for jobs? Yup, you read it correctly: Iowa. 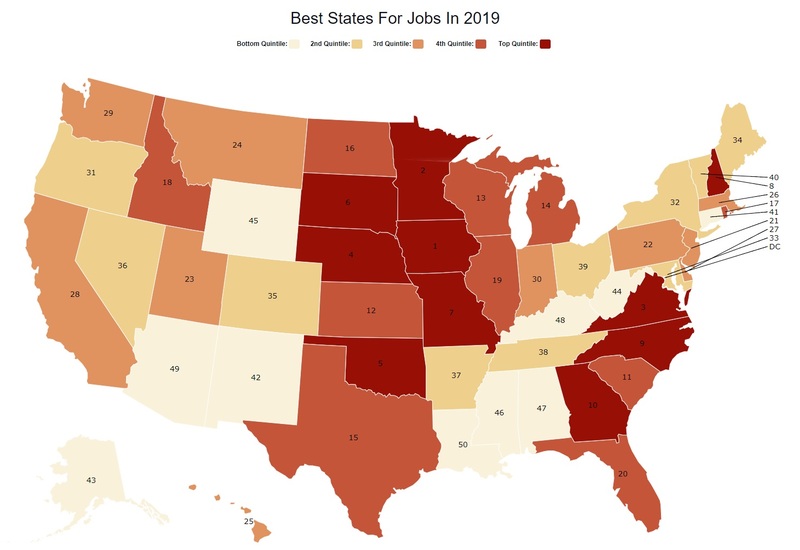 The top 10 states for jobs may not be the ones most people think when they think of jobs and money, like Iowa, Minnesota, and Virginia. However, low unemployment, mixed with lower costs of living and steady wage increases creates a powerful boost for any state. Read on to learn more about how the numbers were crunched and why the top 10 are the best states for jobs in America. If you are hoping to avoid a slow job market state, you need to be aware of the different factors that can affect a job's potential. We ranked each state for the four criteria, then averaged the criteria ranking for all four. The higher the ranking, the worse the states were for jobs. The highest 10 ranked states became our 10 worst states for jobs in America. Simple enough, right? Keep reading to see how the states ranked and why they are so bleak for jobs. Louisiana may be known for their southern food and New Orleans, but it isn't known for their jobs. The Deep South is often a place of employment struggle and Louisiana is just one of many states from there that appear on our top 10 worst states for jobs. Louisiana ranks 2nd in income (very low income here) and 3rd in unemployment. Maybe this is a state to visit, not to start your career in. Arizona comes in second on our top 10 worst states in America. Arizona is home to the Grand Canyon, but not jobs. 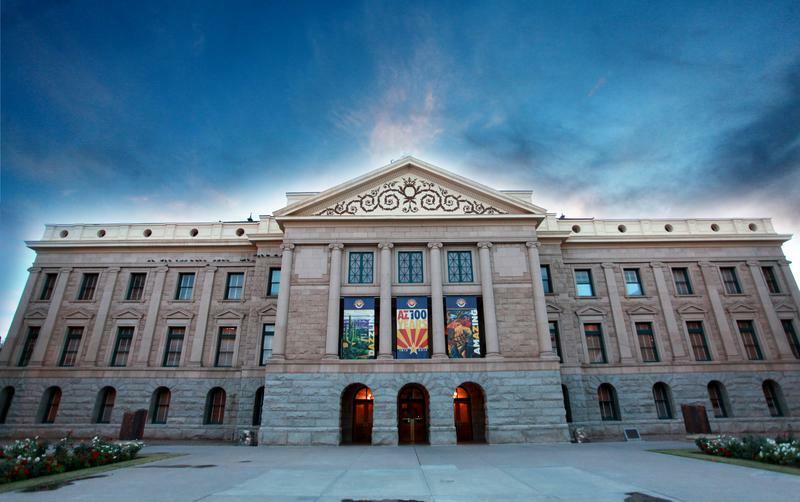 Although Arizona may be one of the nation's leading copper producers, it seems that the state still falls short for many, making it one of the worst states for jobs in the U.S.
Arizona ranks high in unemployment and their home-to-income ratio isn't the best around. People are searching for jobs and having to pay high rent--perhaps not the best combo for job seekers. 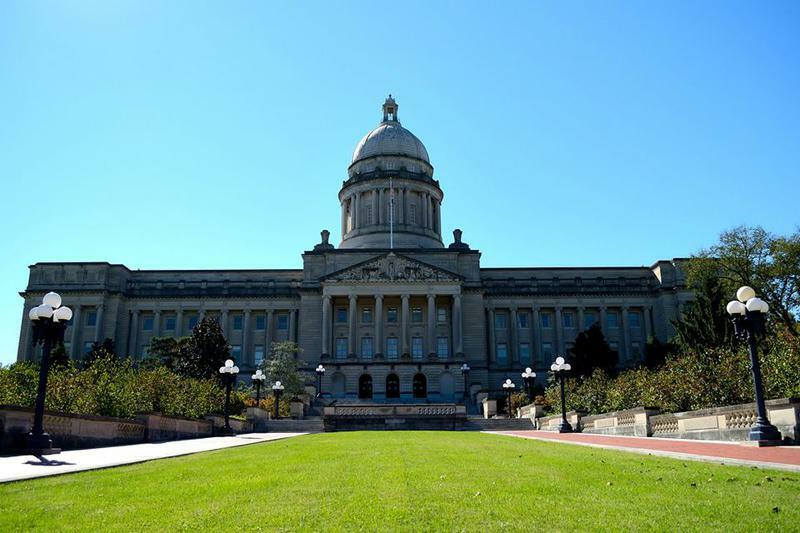 Next up comes Kentucky on our worst states for jobs list. Kentucky is known for their BBQ, horses, and bourbon, but not for their jobs. Kentucky may have some good KFC, but they may need some help in the jobs department. Kentucky ranks 8th in income and 9th in unemployment, making this state one needing a little bit of TLC. Back down to the Deep South for our 4th worst state for jobs in America. 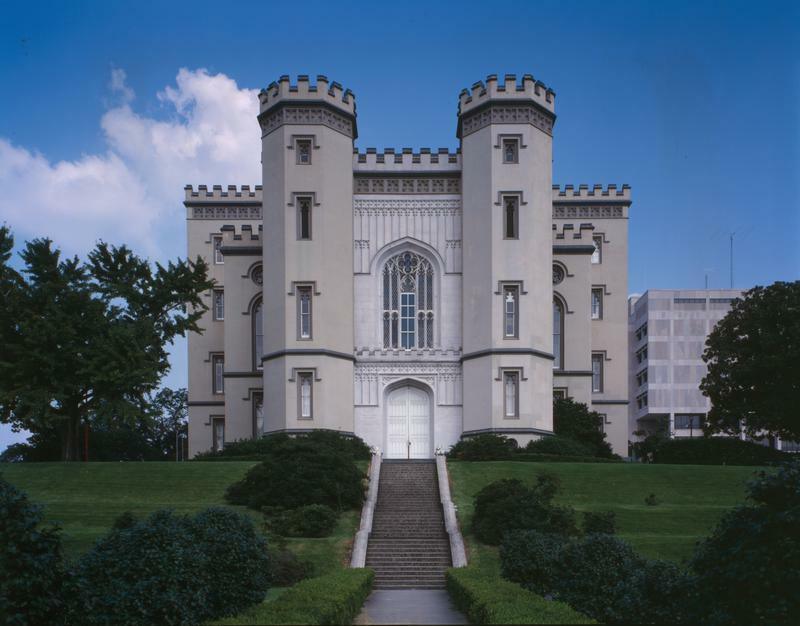 Mississippi is home to many famous people: Oprah, Elvis, and William Faulkner, to name a few. Fried chicken, collards, and pies. Mississippi has a lot to offer, except in the realm of jobs. 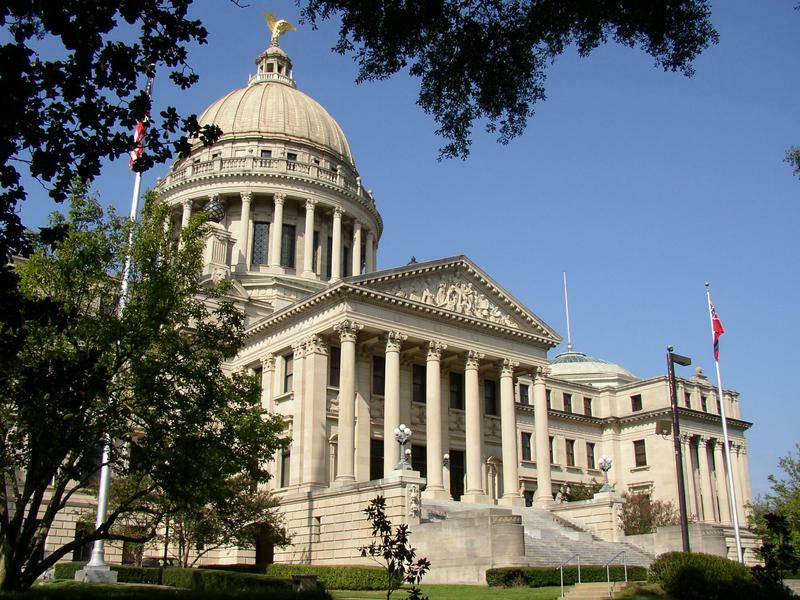 Mississippi ranks 5th in income and 4.5th in unemployment. But, this state has an amazingly low cost of living, so if you do happen to land a great job here, your bank will thank you. Back south for number five. 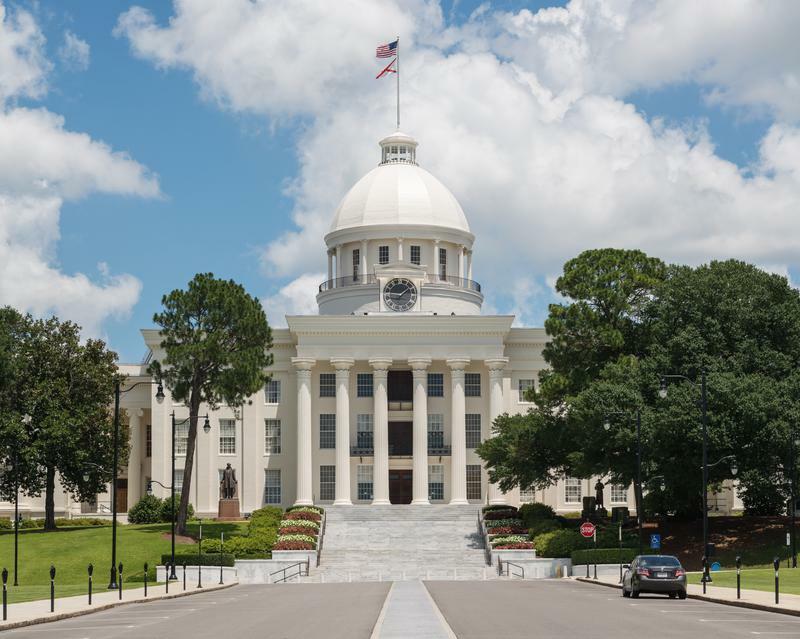 Alabama often comes up on lists of worst states economically, but it still boasts some great assets, like an incredibly low cost of living. Alabama is also known as the rocket capital of the world. Who doesn't love NASA? Alabama ranks 8th in income and 17th in unemployment. Not too bad, Heart of Dixie. Yellowstone National Park, the first state to give women the vote, and home to the first national monument. Wyoming comes in 6th on our list of top 10 worst states for jobs. Although you may not be able to find a job here easily, at least you can escape the jobless-gloom in Yellowstone. 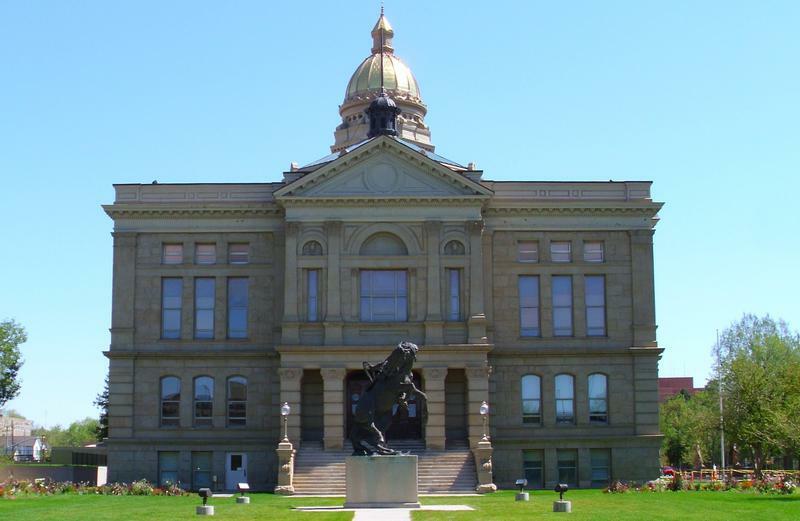 Wyoming ranks 13th in income, 25th in income-to-home ratio, and 14th in unemployment. It's not too bad, so perhaps the beautiful landscapes make it worth it. West Virginia seems to be a state rarely discussed and maybe there is a reason for it: their lack of jobs. West Virginia was the first state to celebrate Mother's Day, but unfortunately, is not the first state for a good career. West Virginia ranks 2nd in unemployment and 3rd in income. 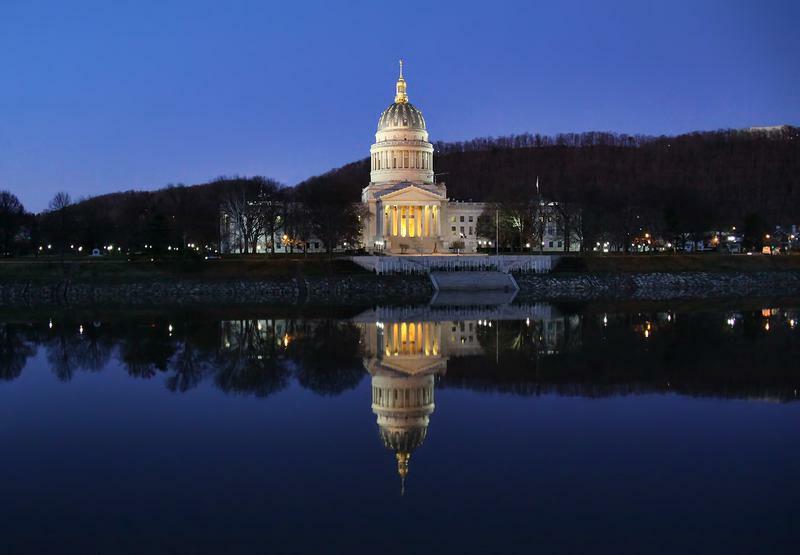 Like many of the other states, however, West Virginia has a very low cost of living. Next up we travel out to Alaska for our 8th worst state in America. Perhaps this state's lack of good job prospects is due to the never-ending winter or maybe because it is part of America's "backcountry." Either way, you may want to think twice before looking for jobs in this state. 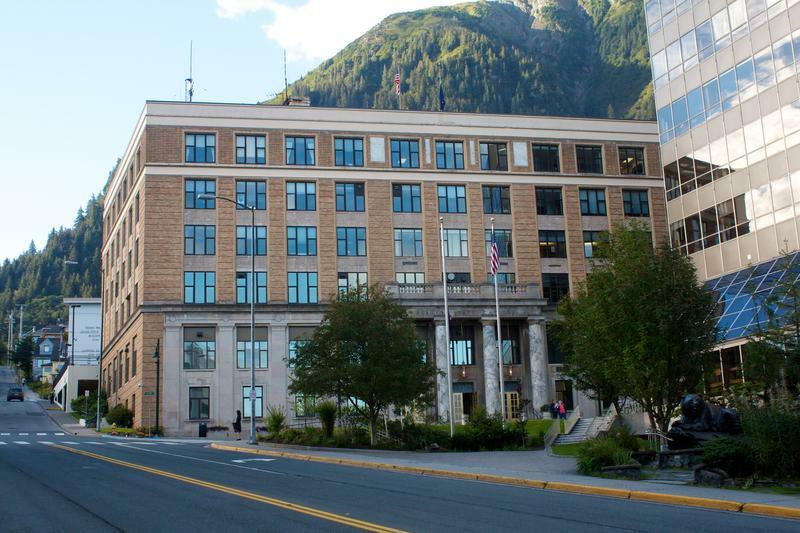 Alaska ranks 1st in unemployment-- you can't get worse than here in America. It also ranks 6th in income and 22nd in home-to-income ratio. New Mexico is a state filled with beautiful desert landscapes and remnants of the Wild West. However, you may have to become your own career cowboy to land a great job in this state. 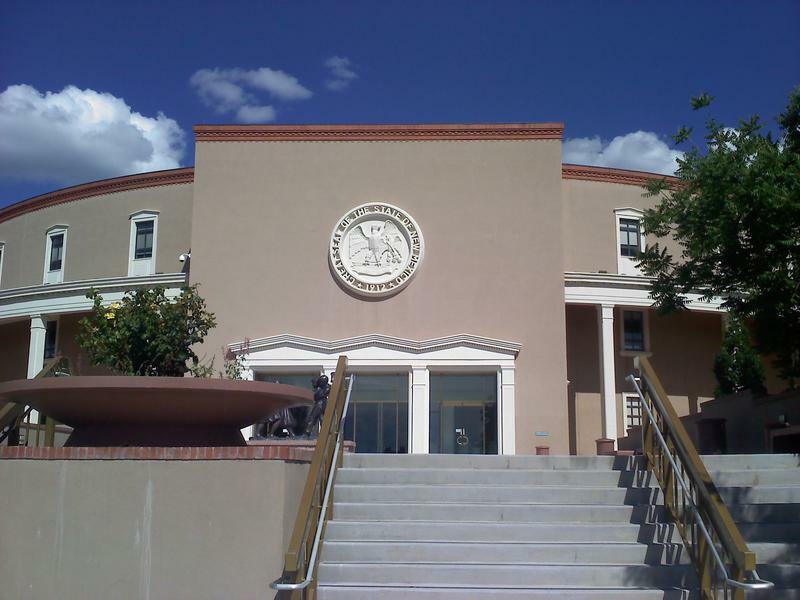 New Mexico ranks 1st in income (making it the worst state in the U.S. for income), has bad unemployment and mediocre home-to-income ratio. Maybe next year, New Mexico. Last comes Connecticut. Surprisingly, this New England state makes the list for worst states in America. Perhaps being the home to the first-ever hamburger didn't make it one of America's best places… for jobs. 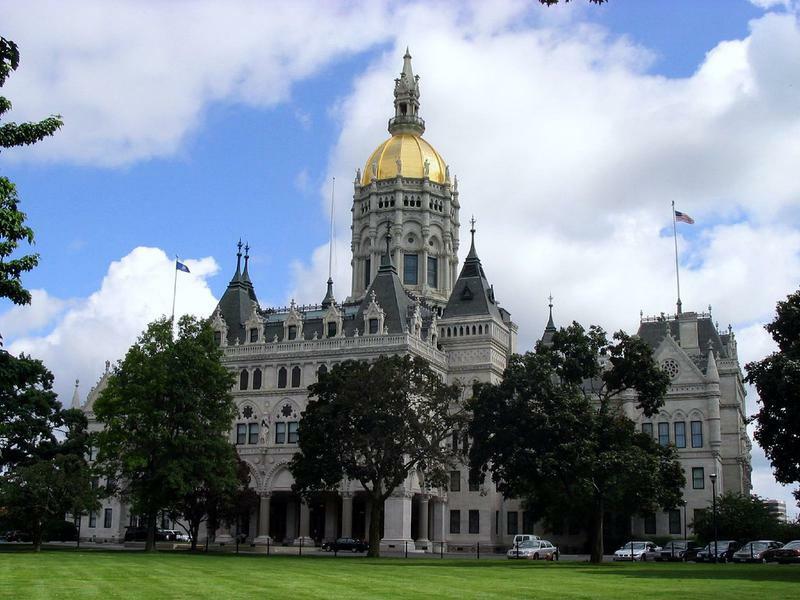 Connecticut ranks 24th for income, 16th for home-to-income ratio, and 14th for unemployment. It's not the worst state for jobs, but there are 40 states that could offer something better. So there you have it-- the top 10 worst states for jobs in America. Now, we don't mean to rail on these states for being the worst states ever, they just need a little bit of improvement in the career sector. So if you are looking for a state that has a ton of surplus jobs waiting to be taken, these states may not be the best for you. However, if you are looking for a place to live that is incredibly cheap and are willing to have a lower salary for it, perhaps one of these states may suit you perfectly. 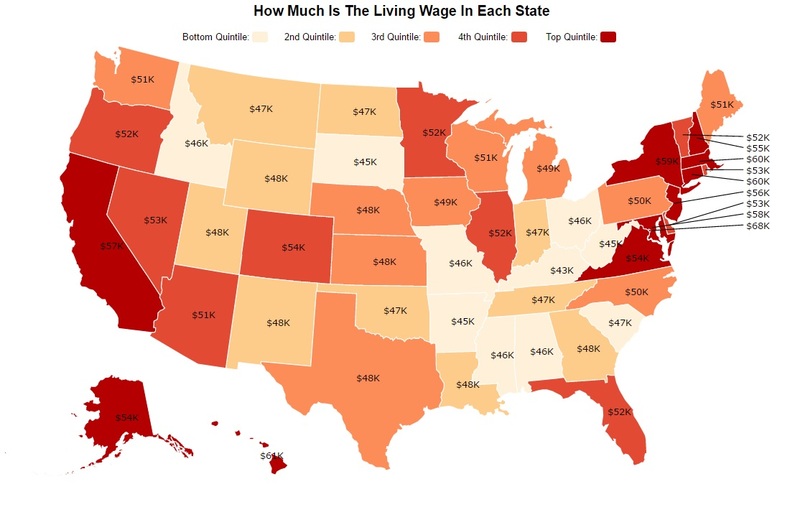 We researched the Living Wage for each state in the U.S., and mapped it out. We scoured U.S. Census data to find out which majors had the toughest time finding employment post-graduation. 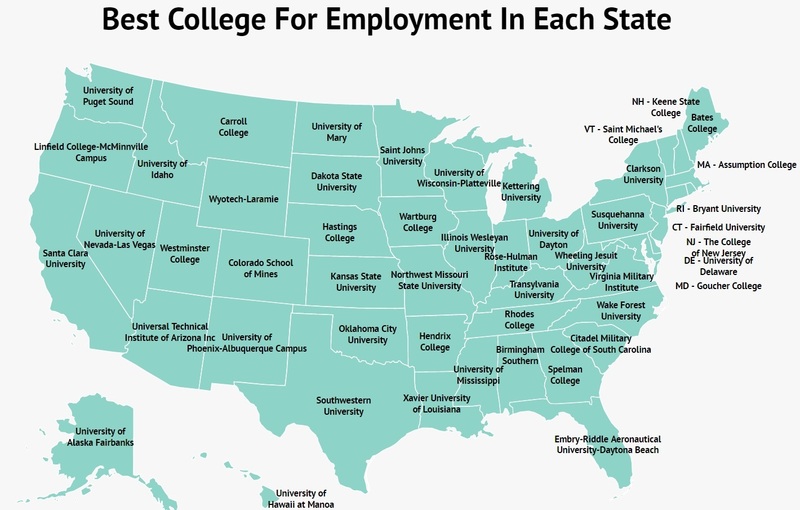 Check out our list of the top schools in each state for job placement rates. Career site Zippia used US Census information to estimate the unemployment rate in people aged 22-25. We realized that quite often, people don't know much about their career options, and how to change or advance their career. While we tried our best to mentor them, it was frustrating to know that there were still millions of people out there who we couldn't help.